Sweet Baby Callie, just 7 days new. A couple weeks back little Callie's mom contacted me about doing newborn photos just days before little Callie arrived and I was just so excited to meet her! 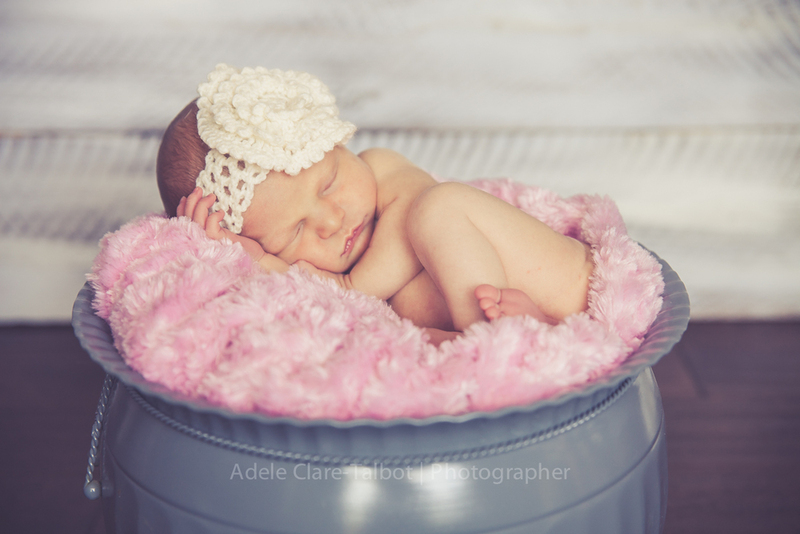 Callie arrived and I drove over to the Covina area for this little ones session and boy was she just a dream! 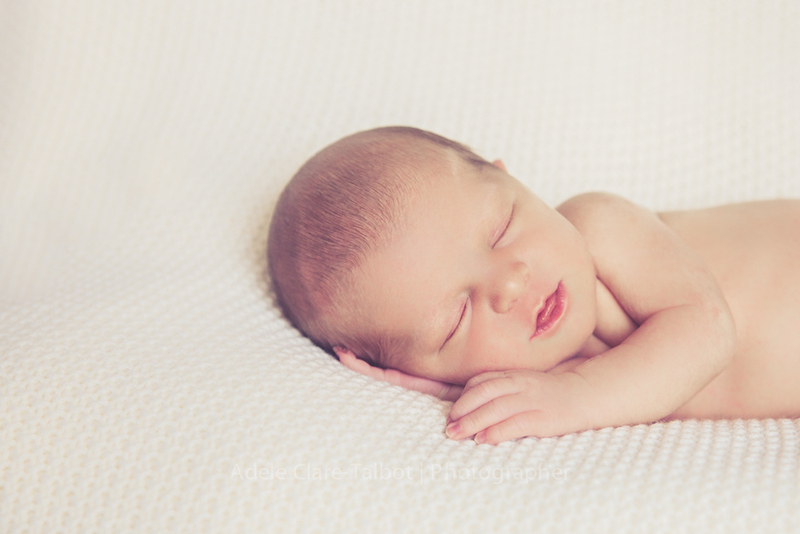 She slept through her entire session, barely made a peep and was just as cute as can be. Callie's dad had some Star Wars props ready for her which made this session oh so dorky and adorable!